San Francisco, CA (April 8, 2014) – NerdWallet, a consumer advocacy website, recently conducted a study to find the fastest-growing cities in Illinois – and Champaign ranked third. A hub of central Illinois, Champaign is home to the University of Illinois flagship campus and saw median incomes in town grow by 32.2% between 2009 and 2012. Tech companies are expanding in Champaign, including new jobs added at Intel and an expansion of the Yahoo! offices at The Research Park at the University of Illinois Urbana-Champaign. 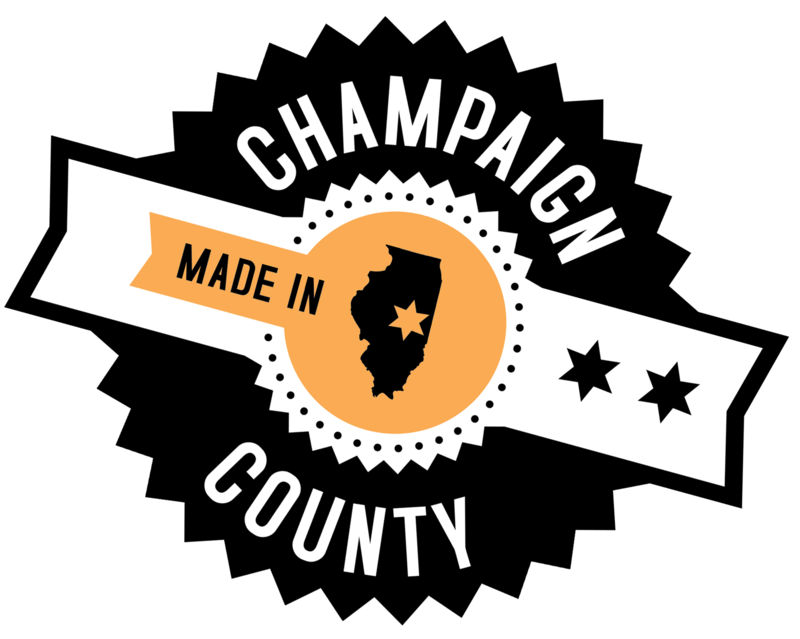 The Research Park is also supporting job and income growth in Champaign through its startup incubator Enterprise Works, which supports science and technology startups with lab and office space, entrepreneurship classes and the resources of the university community. The city’s population also grew by 4% between 2009 and 2012, laying claim to almost 70,000 residents. Other places in the top 20 include Chicago Heights and Normal. See the full study here.